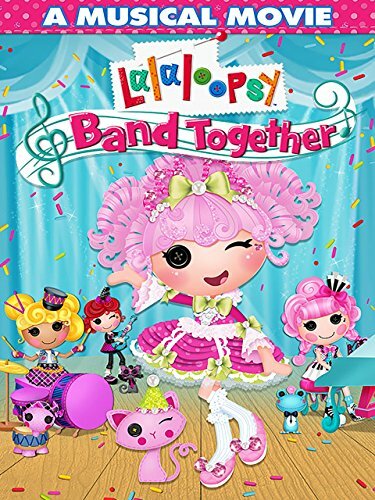 In Lalaloopsy Land, everyone is stitched together uniquely. 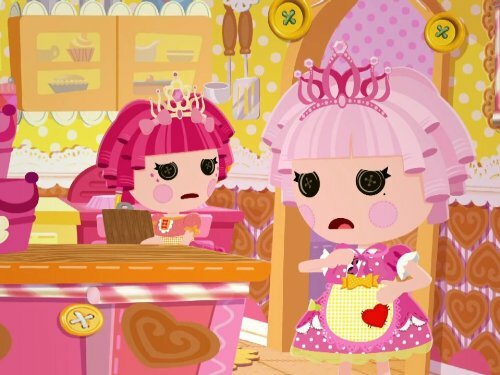 Jewel is the princess and expert of all things fashionable and glittery. 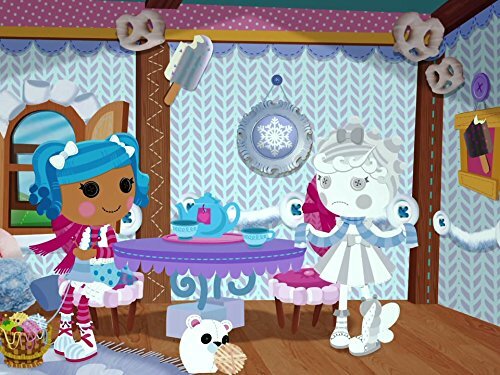 With her pet cat, she follows her big, big dreams. 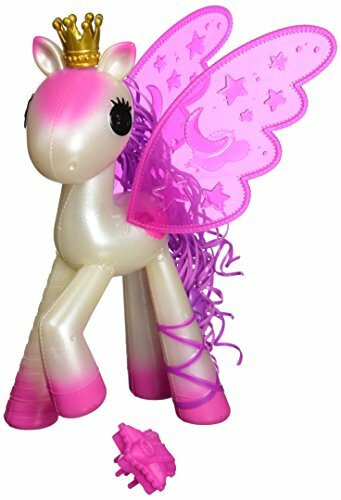 So come along and discover The Magic of Creativity! 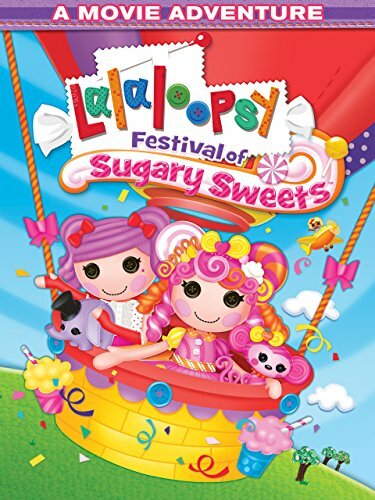 Your little doll will love this cute Lalaloopsy T-Shirt. 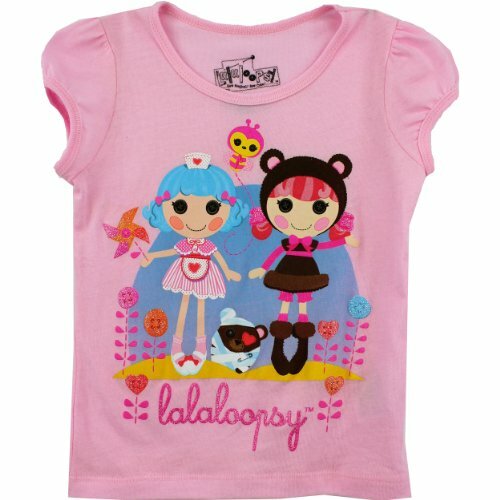 This Lalaloopsy tee features colorful graphics and short sleeves! 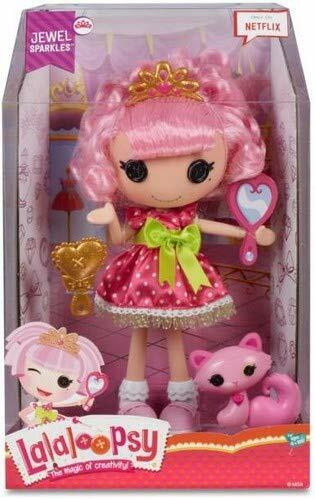 The perfect top for any sweet Lalaloopsy fan! 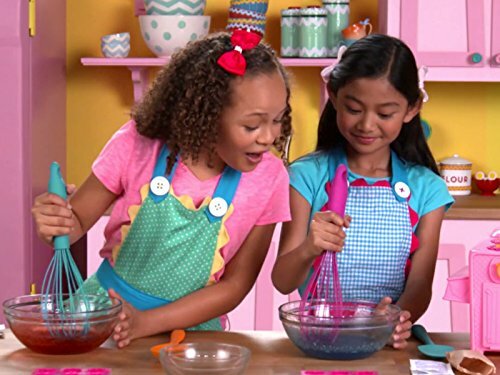 Teddy Honey Pots and Rosy Bumps 'N' Bruises adorn this darling tee! 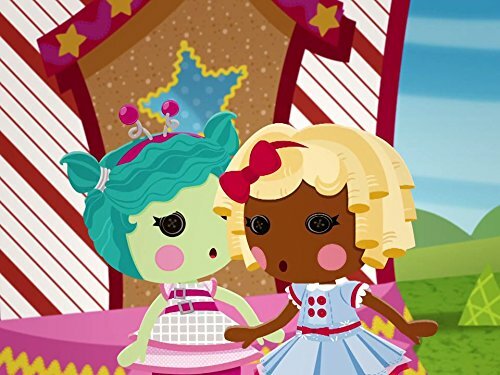 The Lalaloopsy dolls were once rag dolls who magically came to life, taking on the personalities of the fabrics that were used to make them. 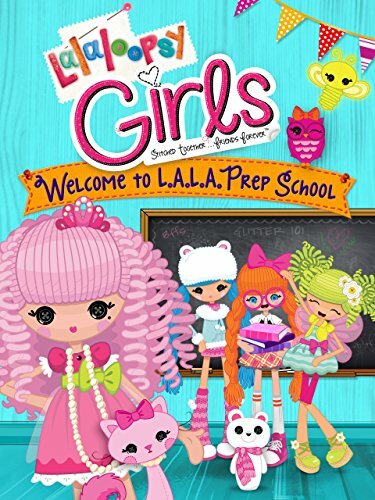 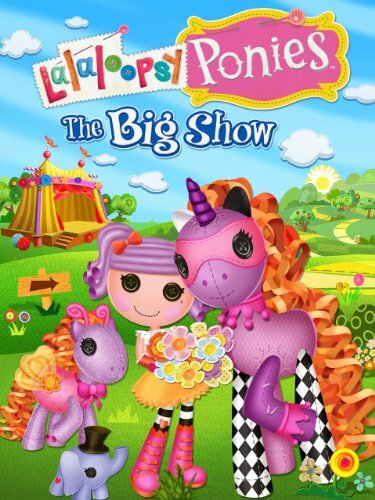 They live in a colorful, silly world that has now expanded even further to include the magical Lalaloopsy Ponies.